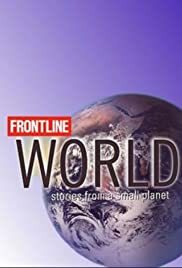 FRONTLINE World, which ran from 2002-2010, was a magazine format one-hour documentary series which aired within the PBS series FRONTLINE. 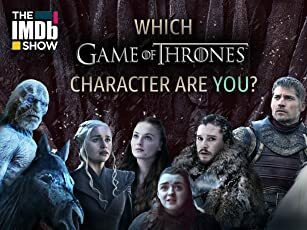 Each episode usually included three stories. FRONTLINE World was designed to provide more feature news coverage of the world and to develop a younger, more diverse group of on-air reporters and producers. Written by Anon.